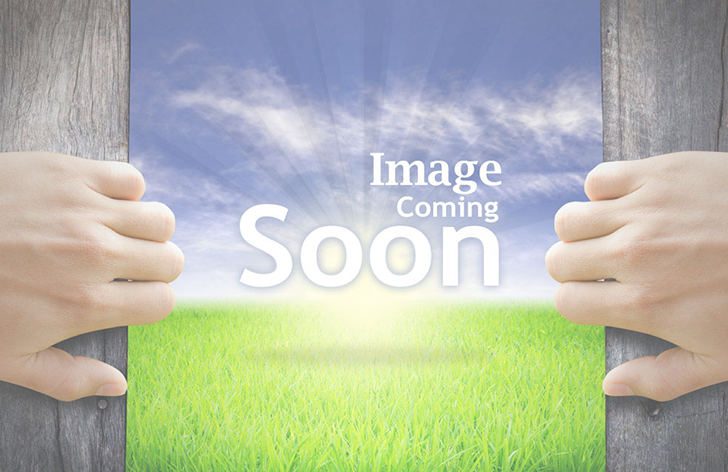 Spacious 2 bedroom real wood lodge with uninterrupted views of the Gwydyr Forest. 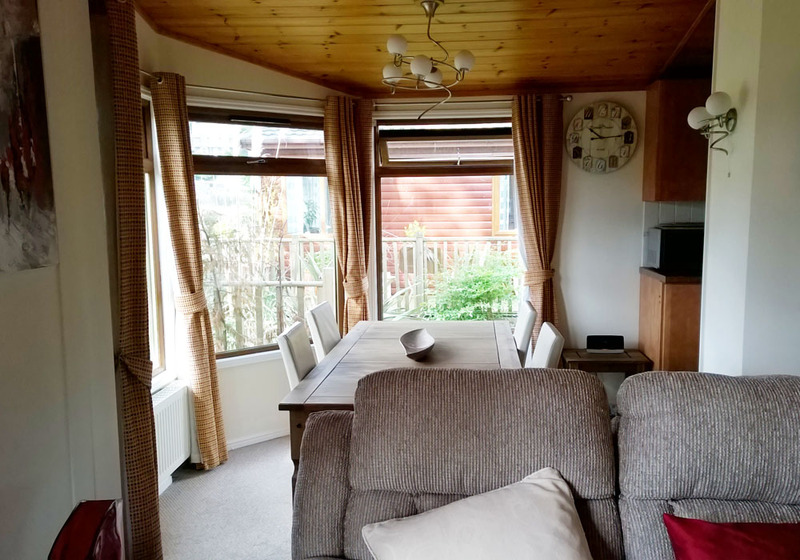 Located in an idealistic location in the village of Trefriw, which is located on the edge of Snowdonia, with easy access to Conwy (8 miles); Llandudno (10 miles) and Bet-ws-coed (4 Miles). The lodges’ location makes it an ideal base for walking/hiking and is only two miles from ‘Surf Snowdonia’ the largest artificial surfing park in Europe. Accessed by electric gates, the lodge is situated on an exclusive park, which consists of only 13 lodges with no space to expand further. Separate private parking is included adjacent to the lodge. Fully furnished, the accommodation comprises of living/dining area; fully fitted separate kitchen; two bedrooms, both fully fitted, (one en-suite) and an additional separate bathroom. 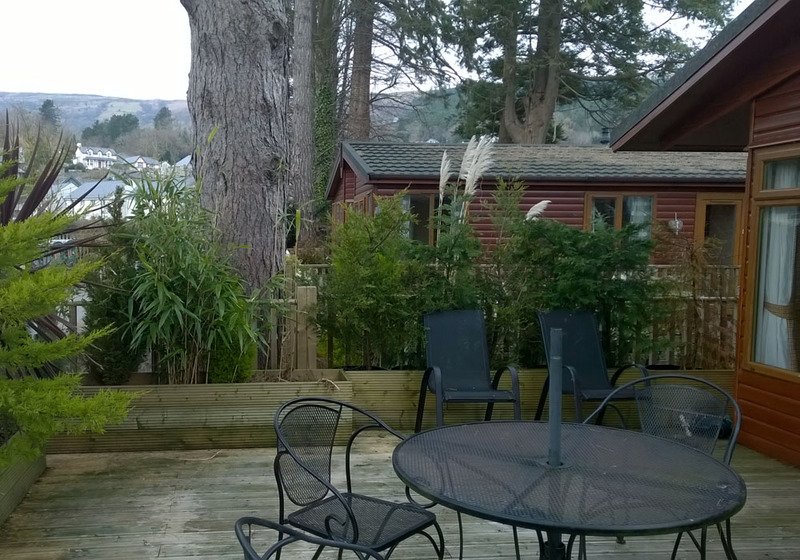 There is an extremely spacious decked area to the side and front of the lodge, which includes many mature plants. Telephone and WIfi also installed. 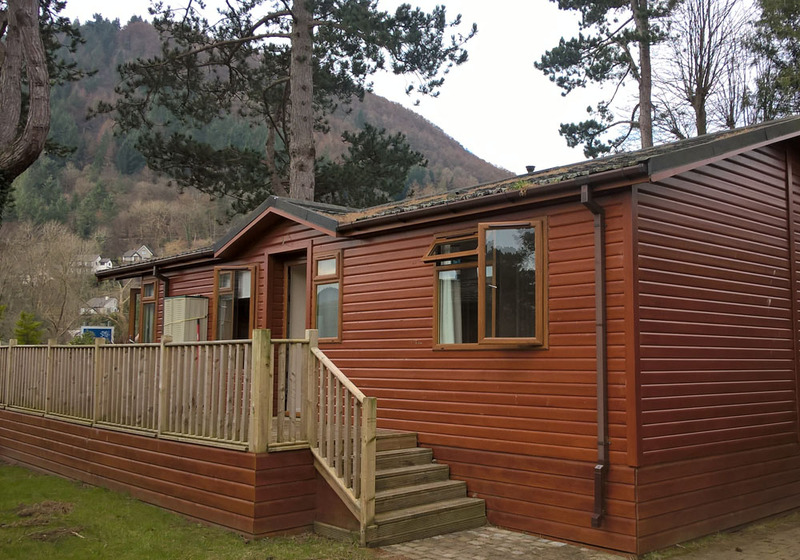 Commanding stunning panoramic views across ancient forested hills from its enviable setting on the eastern fringes of Snowdonia, Gwdyr View Lodges offer a fantastic holiday lodge experience for couples and families alike in an ambience of tranquillity and seclusion. Activities for the adventurous abound, together with relaxing walks around nearby lakes. Historic Conwy and the North Wales coast are a short drive away.